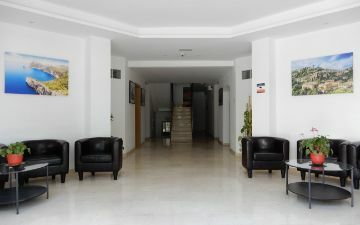 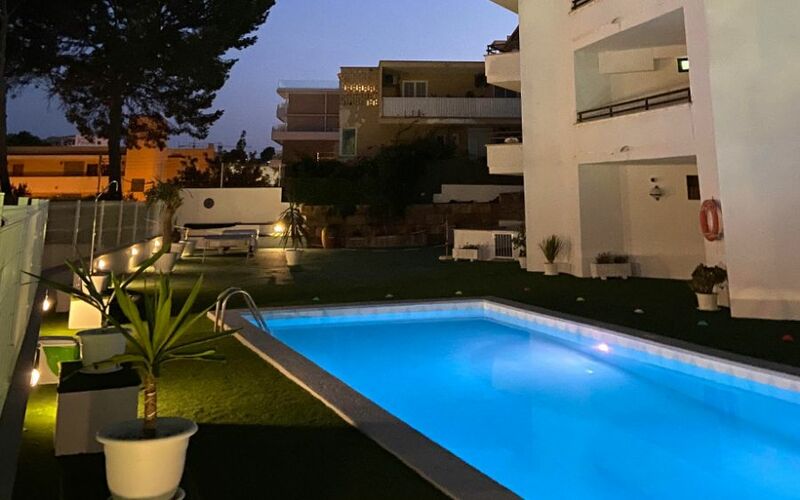 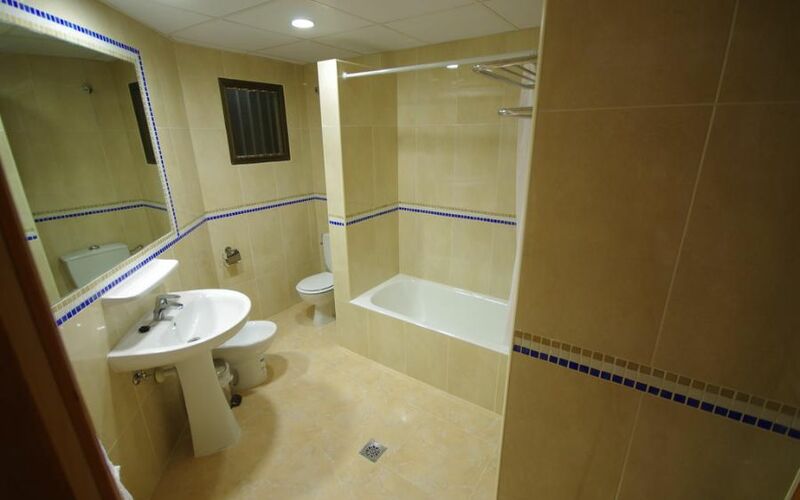 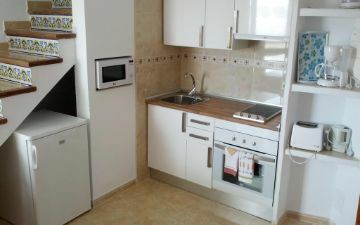 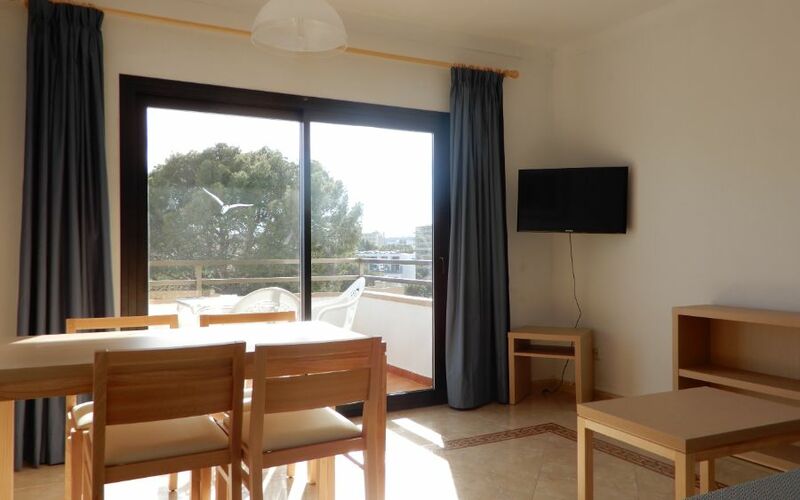 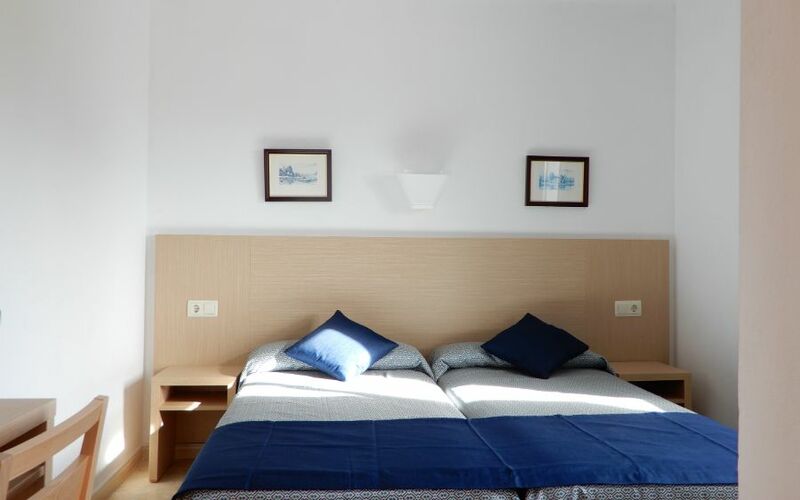 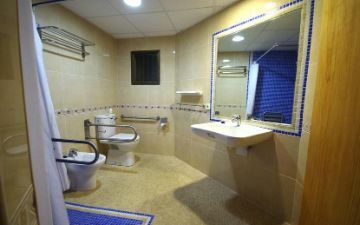 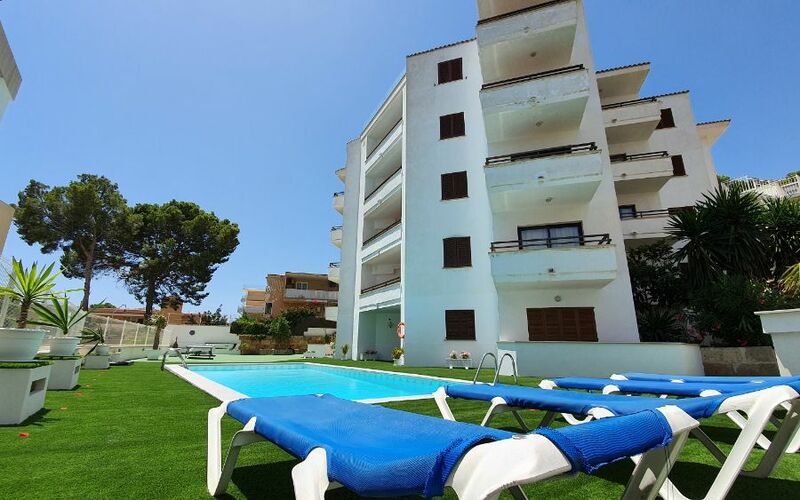 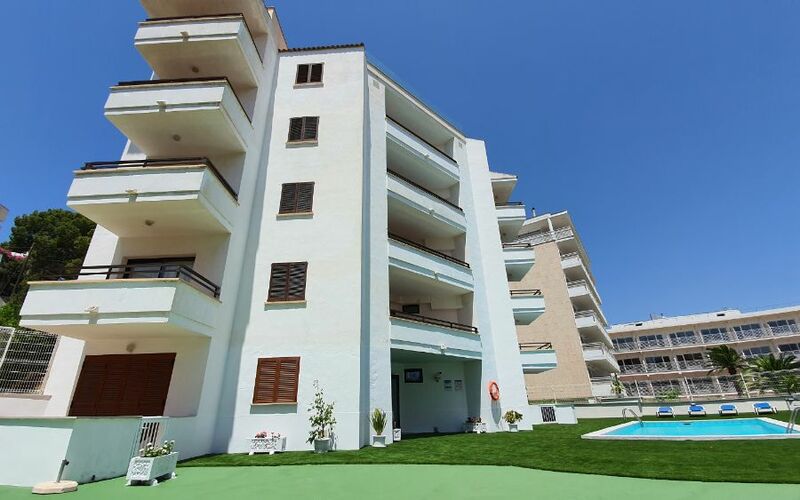 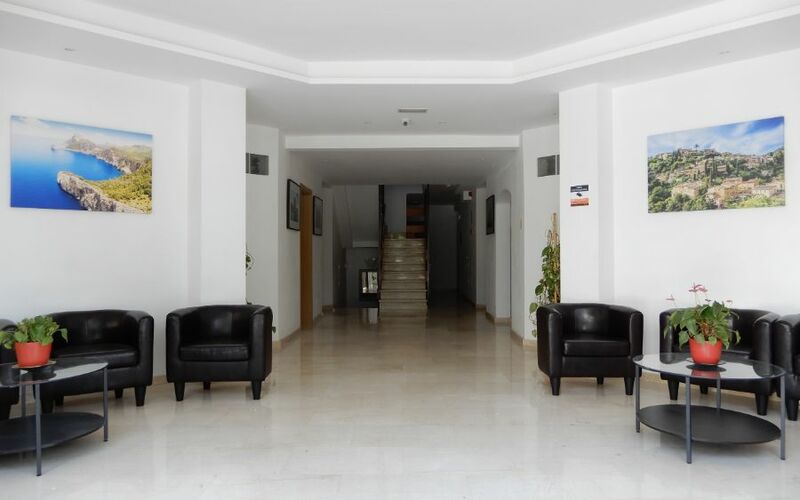 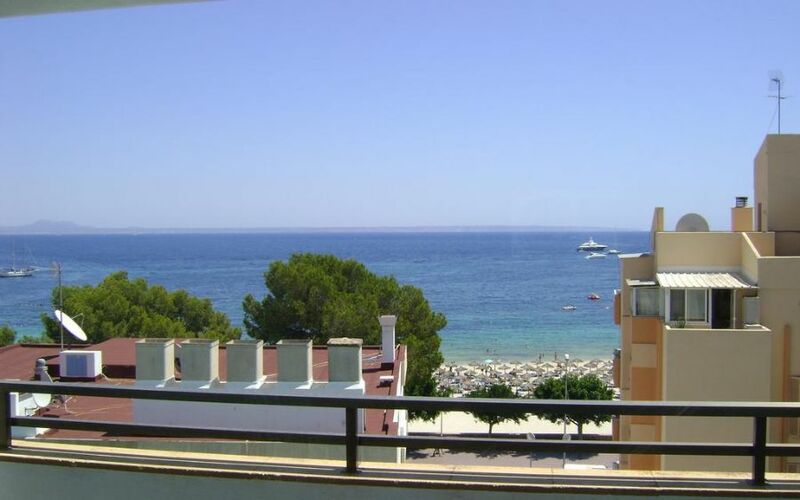 The Marina Palmanova Apartments has made the following photo gallery available so that you can see and explore the interior of our apartments. 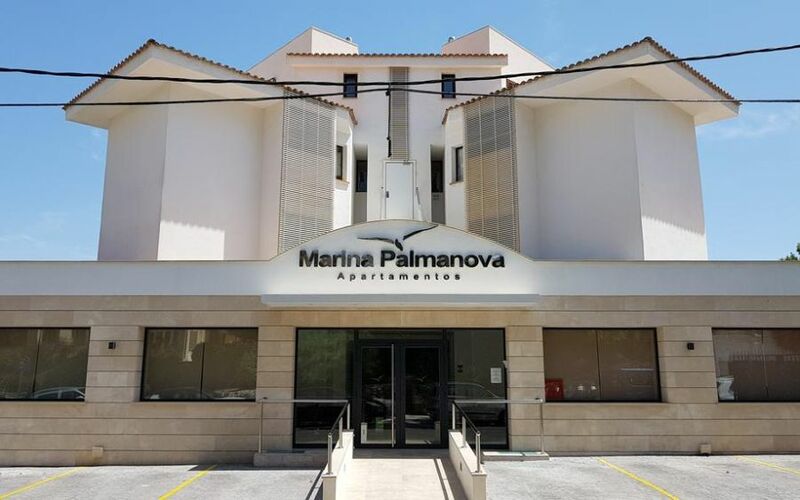 You can find out first-hand what you’ll be able to enjoy during your stay at Marina Palmanova. 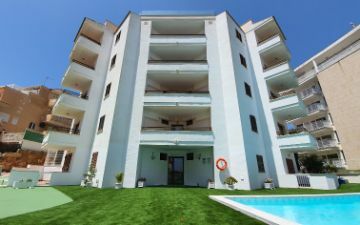 You’ll be able to see the renovated entrance hall and floors in the building, the private parking available right at the entrance for your convenience, the gorgeous views of the bay from the apartments, our grounds with the sun terrace and outdoor pool with free sun loungers, and the well-known Palmanova beach. 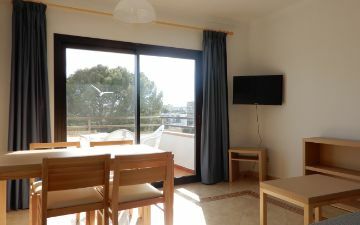 You’ll also be able to see what the apartments are like on the inside: their layout, space, room and light, as well as the breath-taking views and much more! You’ll love them! 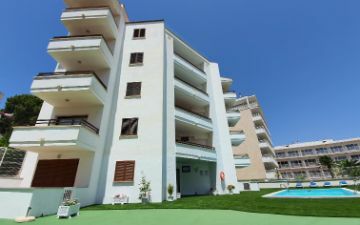 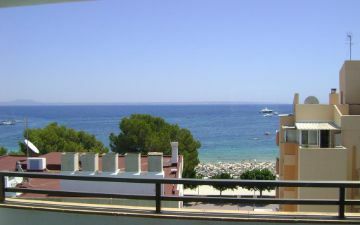 Book now in our Oficial Website and enjoy an unforgettable holiday atMarina Palmanova Apartments!